Who Needs Art in Iceland! 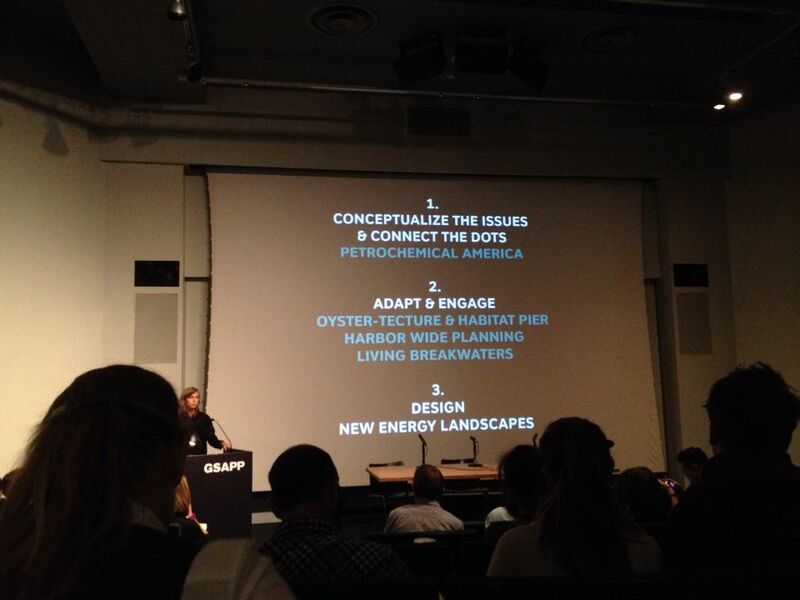 With the imperative of Climate Change radical action is required immediately, including re-thinking design. Donate Blood, Red Cross blood donation center is located at 120 Lawrence St just off Willoughby St. near Metro Tech. They are closed tomorrow, Friday November 2nd. Today there are two hour waits, so it’s best to call and schedule a donation: 1800-933-2566. Here’s the page listing donation locations in NYC. The Salvation Army has set up shelters across disaster zones. People can donate $10 to the Salvation Army by texting “STORM” to 80888. People can email their name and borough to nycservice@cityhall.nyc.gov to get information on how to assist. The BrooklynBased site has a page on how to help.